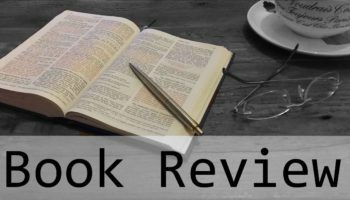 If you’ve been a churchgoer for more than a few Sundays, walking into church doesn’t seem like it deserves its own ‘how to’ manual. Yet how you walk into church reveals a great deal about what you think church is, what it’s for, and what your role is. 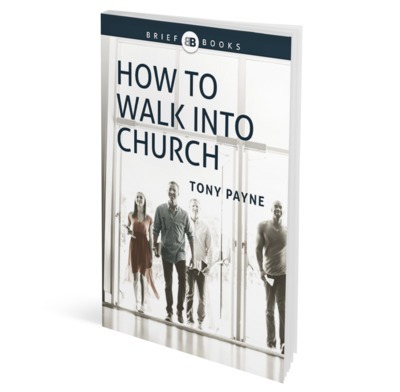 In this short book Tony Payne helps us think biblically about church. Along with plenty of practical advice, he suggests a way of walking into church that beautifully expresses what church is and why you’re there?